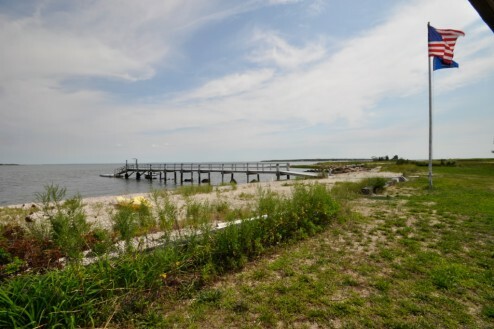 Sea Space Fairhaven is a collection of four vacation homes and cottages clustered along the shores of Buzzard Bay. Each home features classic New England clapboard architecture and a porch or deck to facilitate outdoor living and all are within walking distance to the beach. All feature simple kitchens, sitting areas, and outdoor decks. Whether you come to Massachusetts with a large group looking for fun and adventure or whether you come alone to our fair shores, seeking some peace and quiet, you will find the cottage, and the vacation, of your dreams at Sea Space Fairhaven.